Wertheim Safes Of Austria. Established 1852. We have a number of enquiries from customers that require a safe that meets the AS/NZ3809:1998 standard, and there is some mis-understanding of what this standard is. This is a Standard for the classification and performance testing of safes to intrusion resistance and removal. 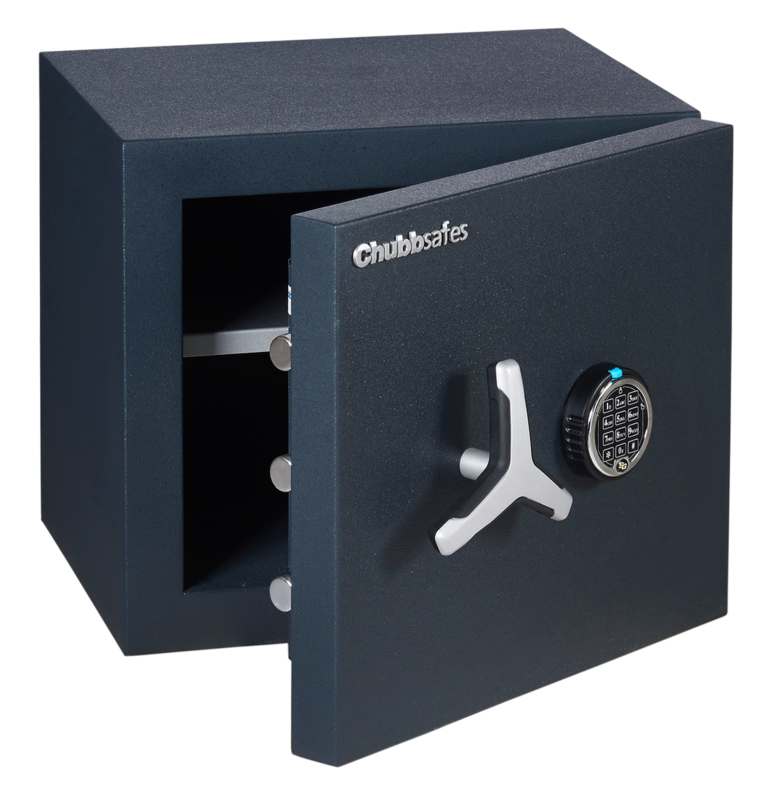 Safes that have met this standard have been submitted to an authorised independant testing laboratory (eg.VdS, CNPP) and has passed a physical attack test in a particular grade (from 1-6 for safes) and an anchoring strength test. These labels will have the Grade, year of manufacture, weight etc printed on them. You will also be able to obtain copies of grading certification from your safe supplier. 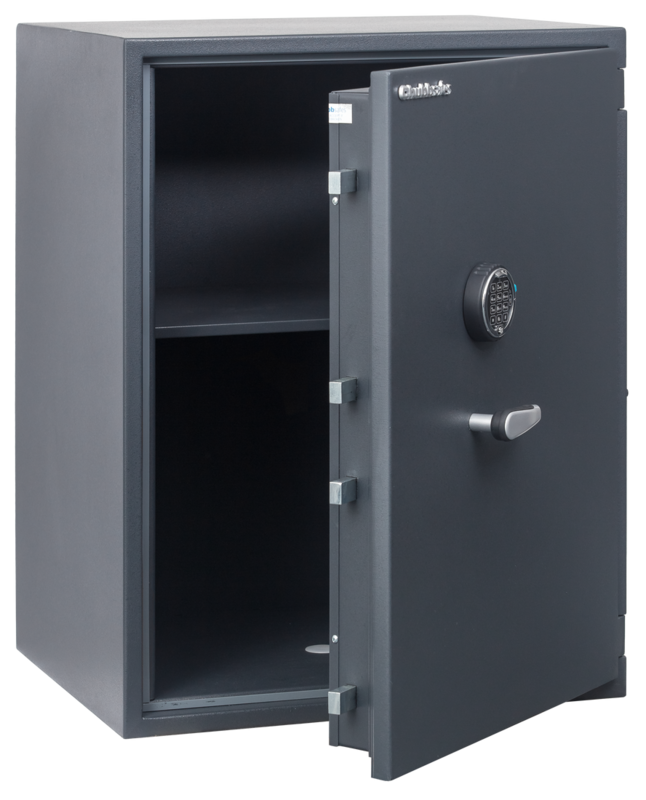 Safes are graded currently from grade 0 to grade 6 and strongroom doors up to grade 13. (With a few exceptions grade 5 is currently Bank/Jewellers level. The grading is a way of measuring the resistance a safe has to a physical attack. Each grade has a resistance value that needs to be achieved in a set time dependant on the attack tools used. Both a partial and complete access hole are tested. A partial access hole is approximately the size of a mans fist reaching into a safe to steal the contents. A complete accesss is ultimately opening the safe door. The list below should give you a good idea of what safe grade is appropriate for the value of contents being stored inside. 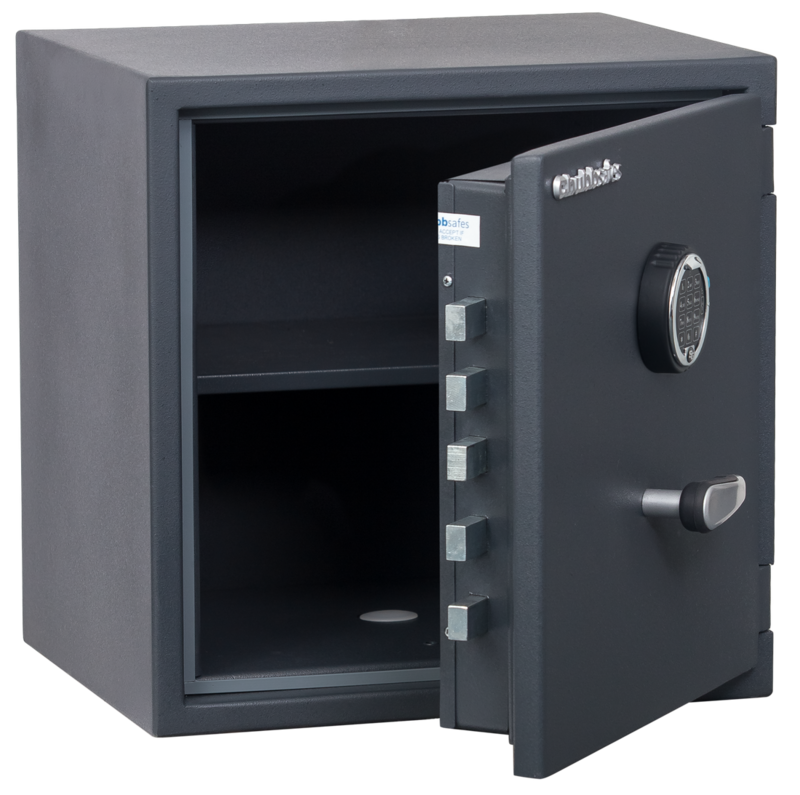 Not all safes are created equal and a grade 0 safe is not suitable to store valuables worth over $100,000 even if it has been tested and certified to the Australia/New Zealand standard. Call us to discuss your safe requirements. 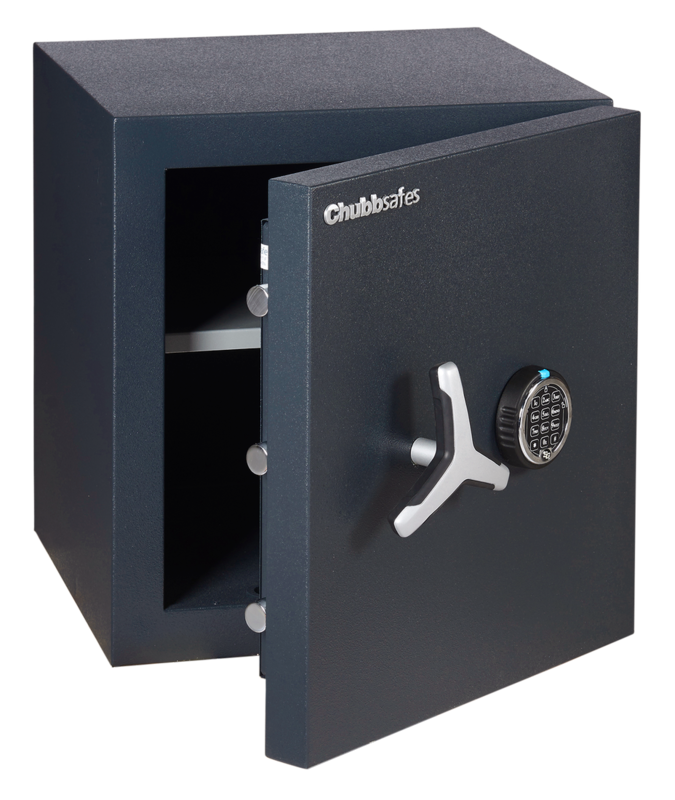 We have a selection of these safes on display at our showroom and all safes are available from our suppliers (some with a small lead time). Come to our showroom and view the range of Wertheim Safes of Austria. 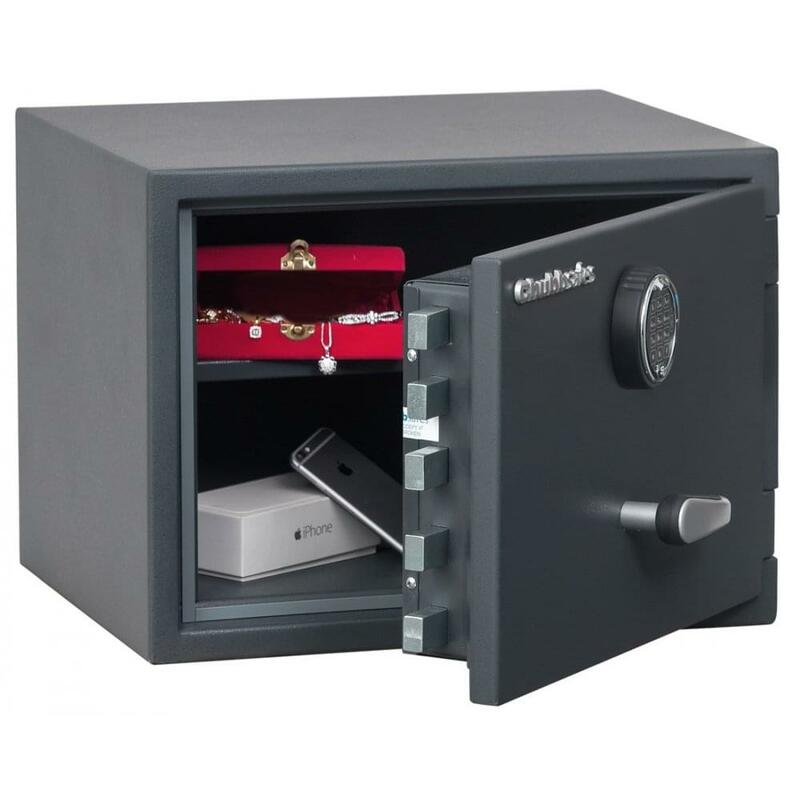 Wertheim have 150 years experience in the design and manufacture of Safes and Vaults. 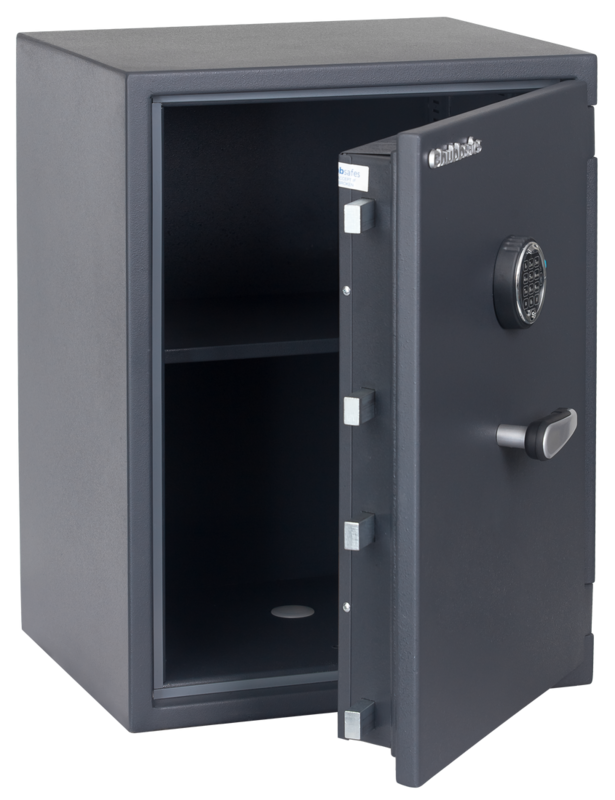 The Wertheim AG Series Safe is great for the home to protect your valuables. We personally deliver and install the Wertheim AG and BG series safes in your house using our un-marked vans.